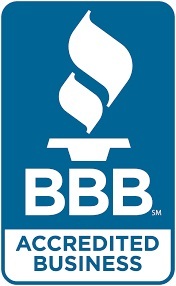 Hulse Heating and Air Conditioning proudly offers a wide variety of trusted products from a select number of reputable manufacturers. 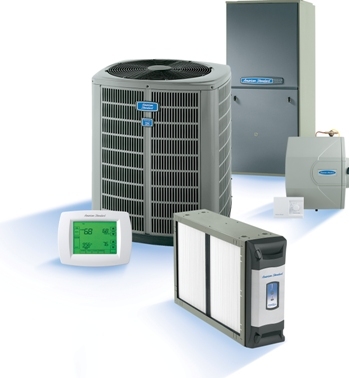 These products range from furnaces and air conditioning units to thermostats and humidifiers. We can accommodate all of your heating and air conditioning needs from large to small. Feel free to browse our most widely used dealers below for more information on products they provide.